WELCOME TO THE GERMAN CENTRE MEXICO. The German Centre Mexico helps German companies establish and develop their presence in Mexico with offices, advice and networks. ONE IDEA - MANY LOCATIONS. German Centres combine offices, advice and networks – with German DNA and local flair. In a well-managed organisation, you will find the office that suits your needs and grows with you. The German Centre Management team can provide advice about market entry and company foundation, and are always happy to pass on their experience as business people. The German Centre network, with its tenant companies, service providers and the German and local commu­nity, is a unique source of knowledge and experience. Over 2,000 companies have already benefitted from the fact that a German Centre is an excellent address for smart solutions that are “Made in Germany”. THE GERMAN CENTRE MEXICO IN THE SOUTHWEST OF MEXICO’S CAPITAL. The German Centre Mexico is situated in the district of Santa Fe. 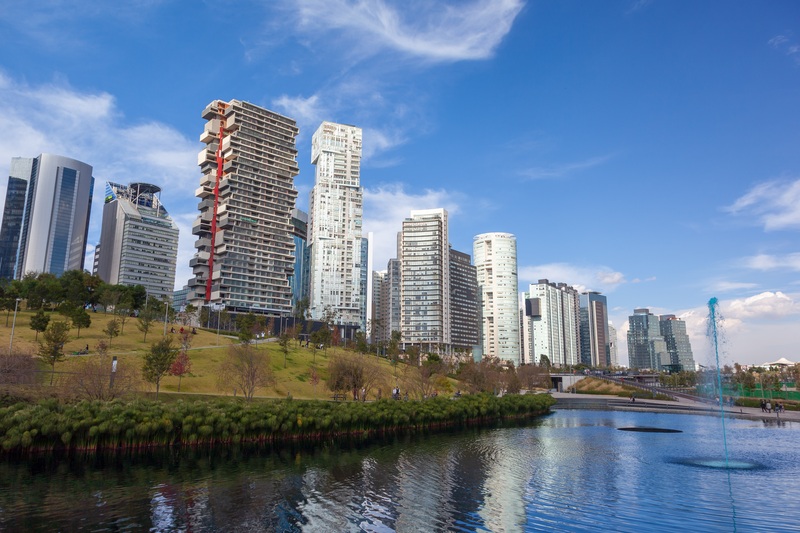 Many international companies have set themselves up here attracted by its proximity to Expo Santa Fe and convenient connections to the city centre, the international airport Benito Juárez as well as Toluca’s international airport, Adolf López Mateos. Santa Fe is a modern district with good hotels – some of which are walking distance from the German Centre Mexico – universities and accommodation. The biggest shopping mall in Mexico, the “Centro Comercial Santa Fe”, is a five-minute drive from the German Centre Mexico, offering plenty of shopping and a variety of Mexican and international restaurants. There are approximately 1,900 German companies in Mexico, some of which have been here for over 100 years. Together their contribution amounts to around 5% of Mexico’s GNP. Germany is among Mexico’s biggest trading partners from the European Union. 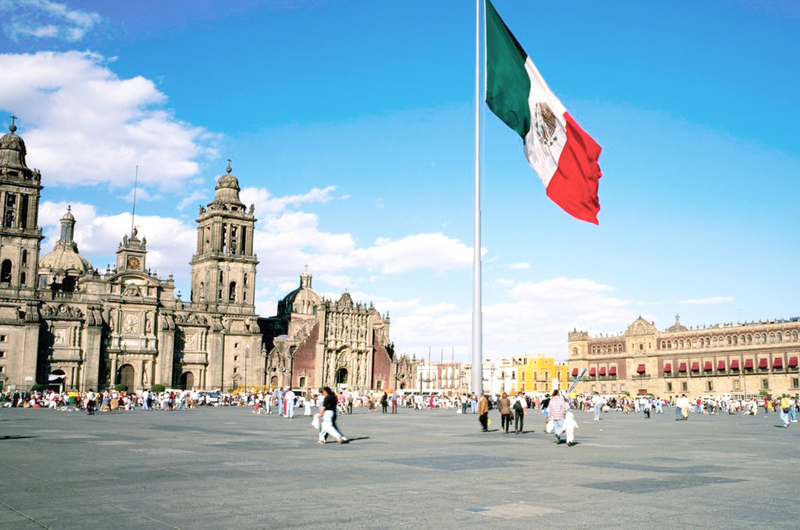 Mexico is five times bigger than Germany and has almost 110 million inhabitants. Mexico’s cities have an affluent elite with strong brand awareness. In addition, the country is accelerating its technological development. It therefore offers superb opportunities for the excellent products and services provided by German companies. 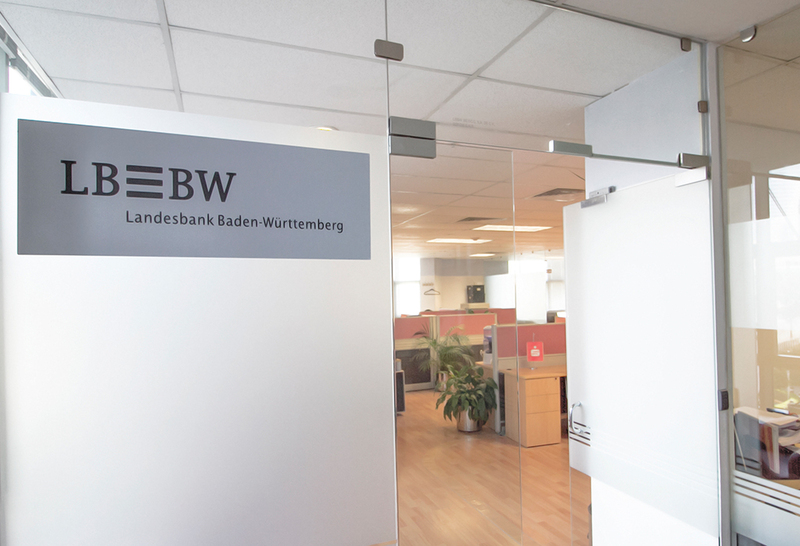 German Centre Mexico is a member of Landesbank-Baden-Württemberg (LBBW) Group and its international network. TENANTS IN THE GERMAN CENTRE MEXICO. Find out which companies are tenants in the German Centre Mexico – because they could be your neighbours soon! A NETWORK THAT CONNECTS AROUND THE GLOBE. There are German Centres in China, Mexico, Russia and Sin­ga­pore - in exactly those places were the markets are challenging and complex. The first German Centre was founded in Sin­ga­pore in 1995 by the Landesbank Baden-Würtemberg. 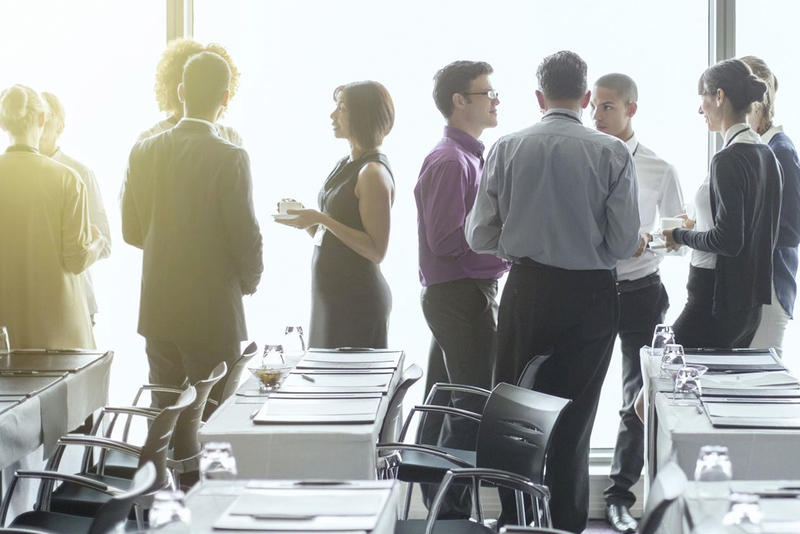 Learn more about the idea behind the German Centres and how they can offer you the best environment to work, network and develop your business.